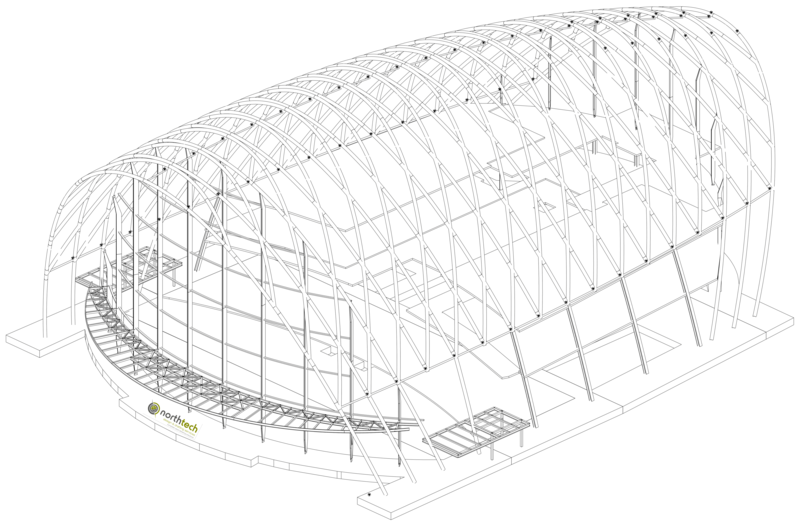 Having worked with some of North America's top design teams on prestigious projects, such as Citifield Stadium (Flushing, New York), Cosmopolitan Hotel and Casino (Las Vegas, Nevada) and University of Cincinnati (Cincinnati, Ohio) we developed a desire to form a company that provides t he highest quality of work. 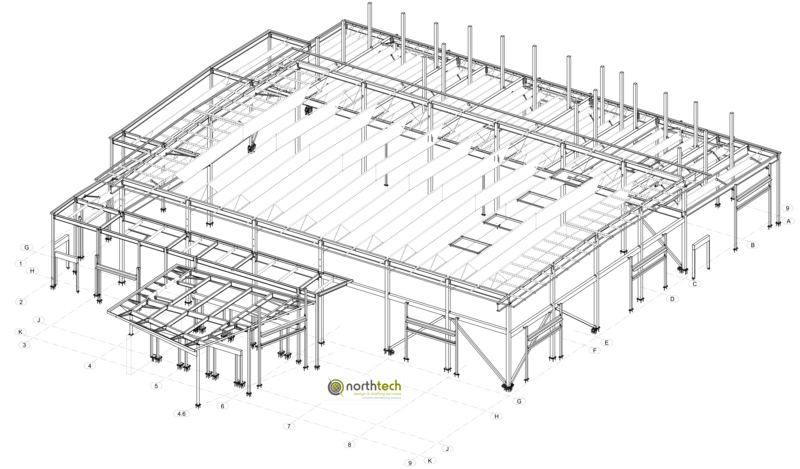 Out of that philosophy, Northtech Design and Drafting Services was created. 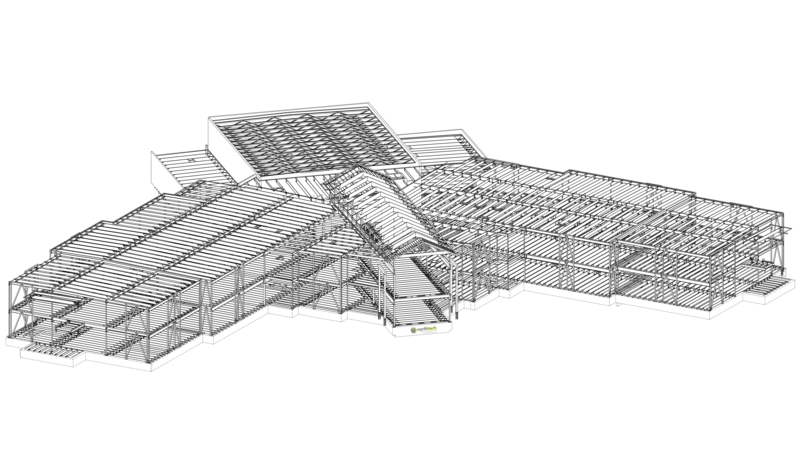 We believe BIM is the most effective tool to ensure that projects have the highest level of accuracy and cost savings. The benefits of these tools are maximized when steel detailers work and communicate effectively with design teams. 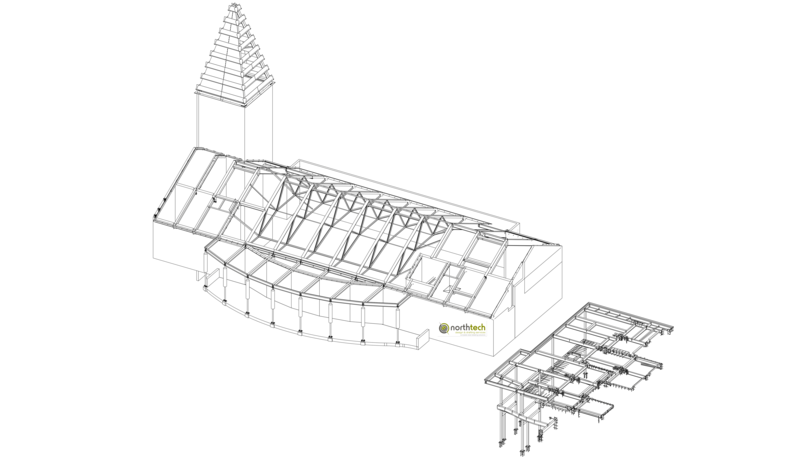 Our detailers have 10 to 15 years experience with BIM detailing using the industry leader, Tekla Structures. 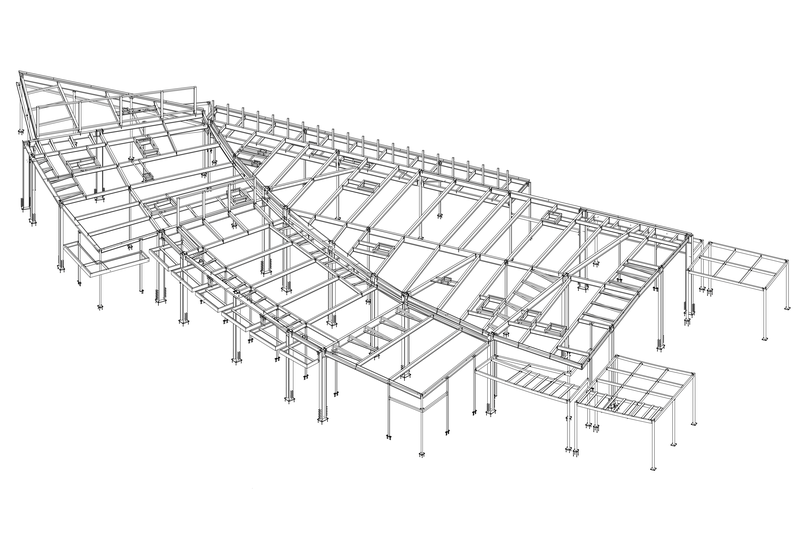 Beyond our in-depth experience with the software, we know steel detailing. 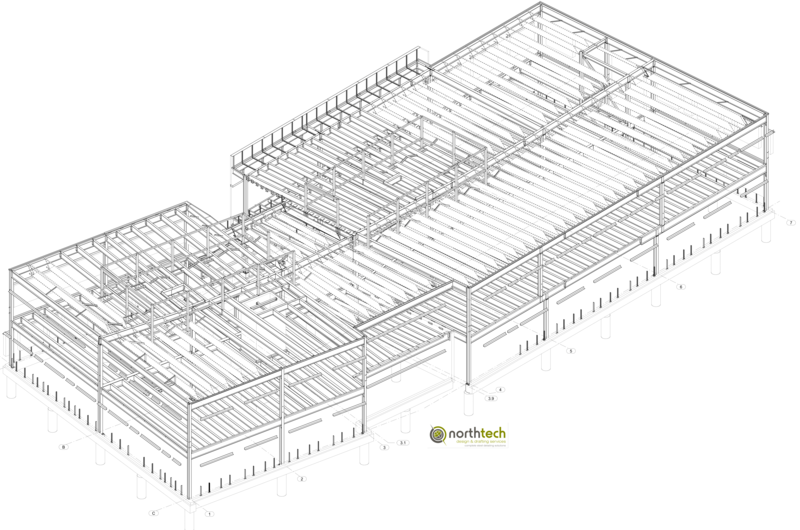 Northtech employs the latest steel detailing technologies to medium and large construction projects. Currently all staff are either NISD class 1 or class 2 certified. 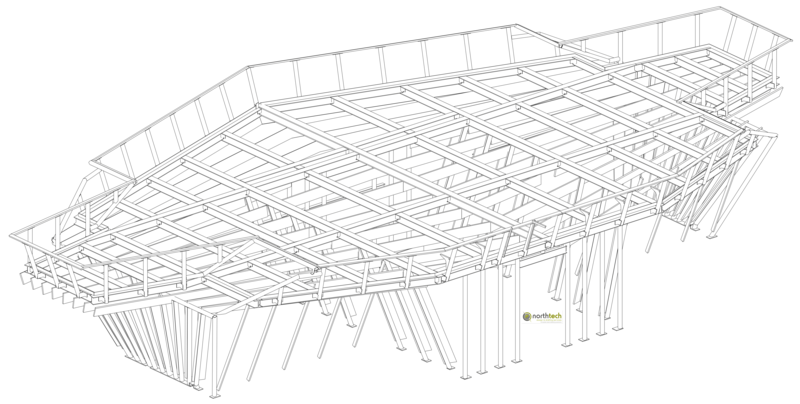 While many steel detailers and Design teams are just starting to use 3D modeling software, our detailers have been working with 3D software for 10 to 15 years each. 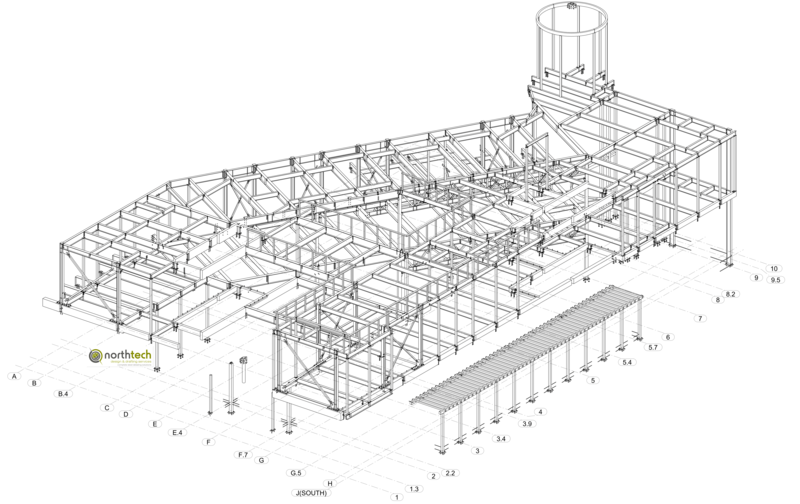 Tekla Structures it is the leading steel detailing software on the market today. 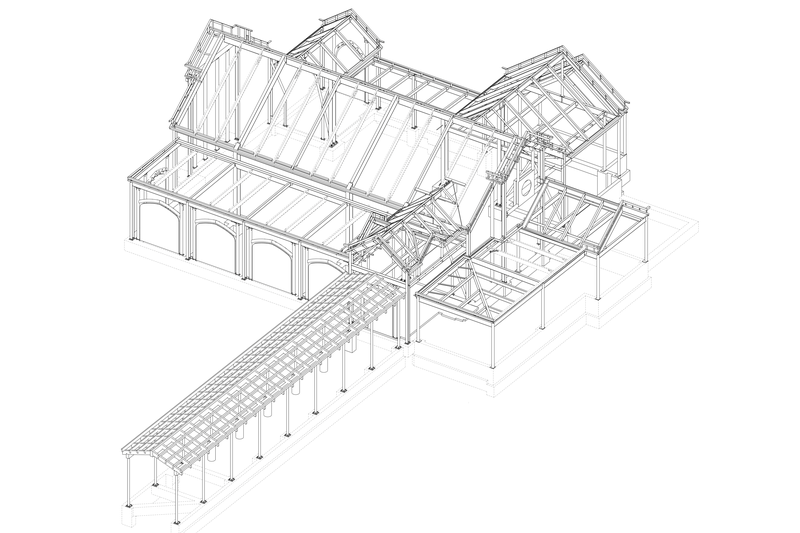 With it's fast save and opening times it the package to be used for large models. 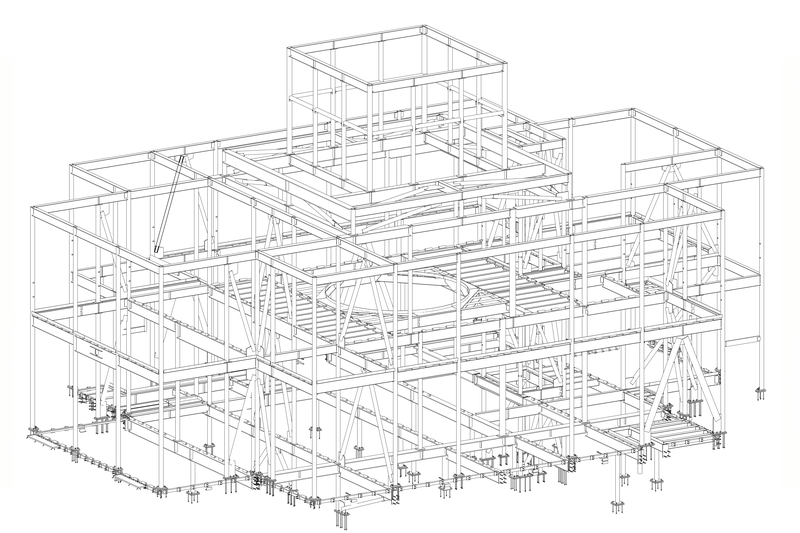 With our extensive knowledge of steel and 3D modeling with Tekla Structures, we are able to assist in evaluating Design Drawings and 3D models.